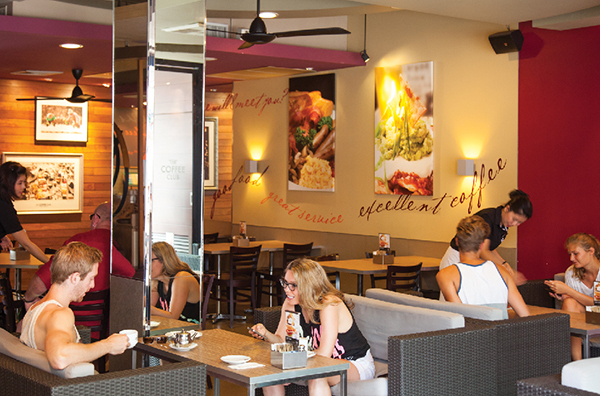 After spending a day frolicking along the kid-friendly shores and shallow waters of Chaweng Beach, satiate your rumbling tummy with a sumptuous meal at The Coffee Club. Families can look forward to an array of western mains at the popular cafe, bar and restaurant. Dine indoors in the spacious setting, or enjoy post-dinner drinks in the breezy outdoor terrace. The Ark Bar, boasting a relaxed setting and laidback vibes, also serves as a great venue for post-meal drinks. If you and your little ones are brimming with energy after a delectable dinner, a trip to the bowling alley at Tesco Lotus will float your boat. This family-friendly spot contains a total of eight lanes, two of which are meant for children. Those who are not in the mood for knocking down pins may catch up on the latest movies at Major Cineplex cinema, also located within Tesco Lotus. Vacation makers unable to fight off symptoms of dance addiction can get their regular fix of latin music and salsa at The Red Snapper Restaurant. The eatery hosts a latin social night on the first or second Friday every month. 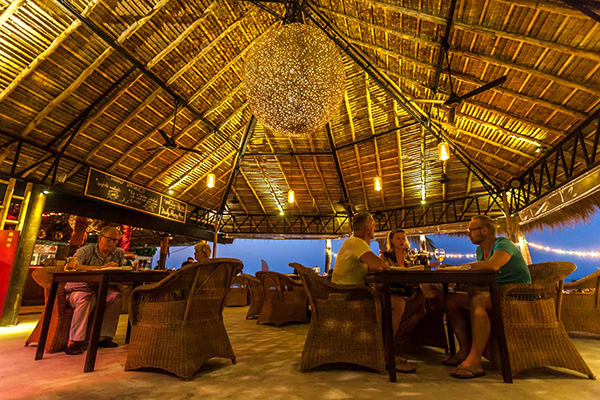 Start off an enjoyable evening with a delectable dinner at Secret Garden Restaurant & Beach Bar. This family-friendly eatery welcomes a crowd of vacation makers and expats with its beachfront setting, relaxed vibes, well-decorated interiors and extensive menu. 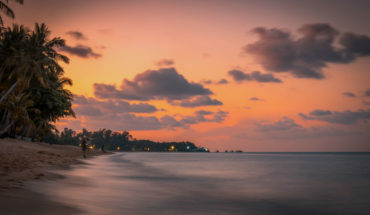 Other than an ample selection of tasty Thai and European fare, guests with a hearty appetite can also expect to tuck into an array of beach barbecue and buffet feasts on the cafe’s specials night. Work off the calories from your dinner by venturing to Easy Thai Bar and Restaurant for a night of energetic salsa., where a crowd of dancers gather for a salsa social party every Thursday. Do not worry if you do not yet know how to groove to the saucy latin beats, for a free class for beginners is held right before the social commences. 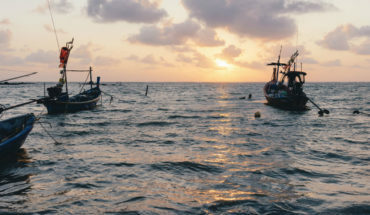 Laidback Bophut charms with its easygoing vibes. The lack of girlie bars and massage parlours int this area help create a kid-friendly environment perfect for the entire clan. If you and your young ones are in the mood for Thai fare, make a stop by Happy Elephant Samui to feast on a spread of authentic local cuisines. 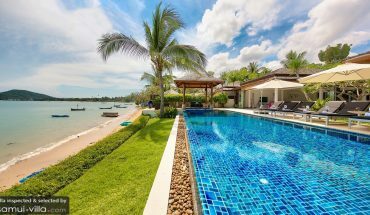 Namcha Samui will please holidaymakers with a taste for the exotic, for it serves up a storm of Mexican and Japanese delicacies. Unwind after dinner with a round of aromatic teas as you soak up the zen-like vibes of the eatery. If a round of drinks in a quirky setting is what you prefer, head over to Karma Sutra. Its charming interiors, cosy atmosphere and excellent cocktails attract a cool crowd on most nights. 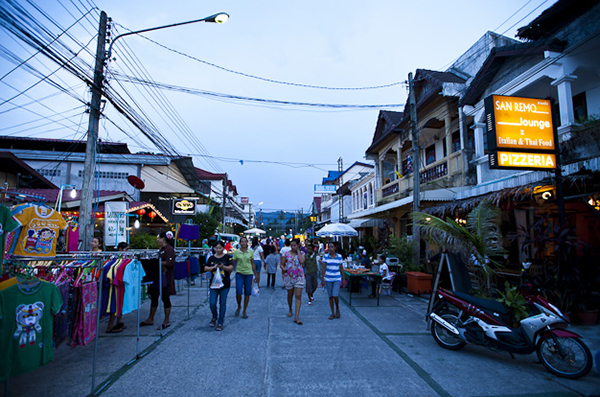 Alternatively, walk off your dinner calories by exploring Bophut’s bustling Friday night market. 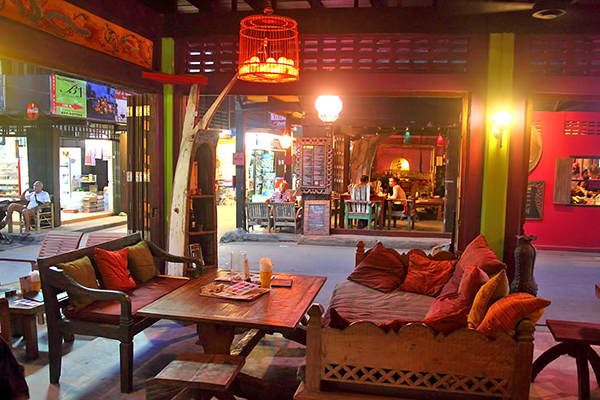 Similar to Bophut, Mae Nam’s mellow setting draws a crowd made up of expats and families. Start your night on the right note by tucking into an array of good ol’ Italian favourites at the warm and welcoming Caffe’ e Cucina, or hearty portions of French classics at La Bonne Franquette. When you and your little ones have satisfied your appetites, it is time to plan your activities for the night. Travellers who have had a long day outdoors may want to retreat back to the soothing comforts of their private villa. Those excited at the notion of enjoying a fun-filled night may want to explore the myriad stalls found at the night market, or engage in lively banter and debate over a round of drinks at the Viking Bar.